You don’t have to book accommodations with a large hotel chain to enjoy first-class service. Many smaller hotels can offer better-personalized service and provide the amenities you want while you’re on business or vacation. 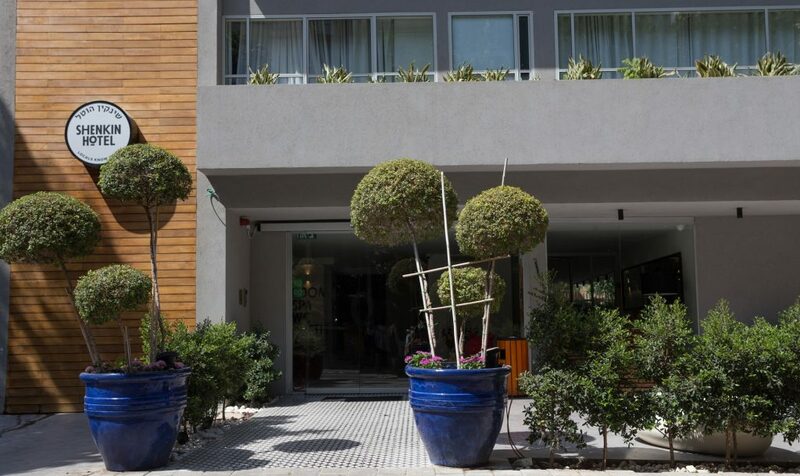 If you are visiting Israel, you can book accommodations at a world-class bed and breakfast Tel Aviv, the Shenkin Tel Aviv Hotel. Why a Bed and Breakfast in Tel Aviv? Even though there are many hotels that have restaurants on site, Tel Aviv has many fine dining establishments within an easy walk of the Shenkin Hotel. You can enjoy an evening out after your business meetings or before returning to your room after a day sightseeing in the city. Then, the next morning, you can have your morning meal at the bed and breakfast. If you are staying at the bed and breakfast Tel Aviv on business, the Shenkin Hotel has the amenities you need to hold meetings on site. It has a business center that is open 24 hours a day, with all the equipment and space you need to get work done. There is a conference room that seats 12. You can access the Internet via Wi-Fi, and you can use the hotel copier or printer to produce the documents you need for your client to sign. Once business is done for the day, you can visit the onsite spa and choose from any of the massages offered before you get ready to go out for the evening. If you have the time, the white sandy beaches are only a short walk away. 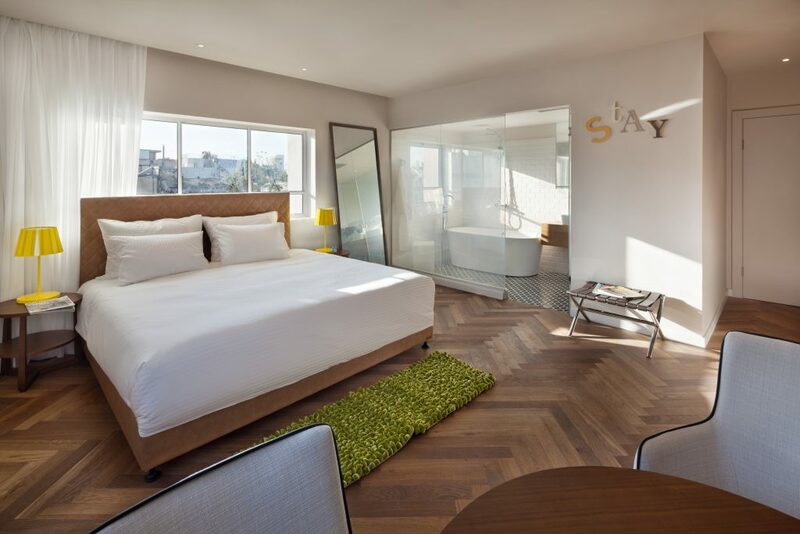 If you want to stay in luxury accommodations, but without the crowds of a hotel chain, this 30-room bed and breakfast Tel Aviv may be the perfect place for you.